Hey guys! Today I have something different for you guys today. Some of you would be wondering why am I talking about Super Saiyans at this point when Super Saiyan Blue exists but it’s still important. Most of the people don’t know the reality of the transformation, it’s not just that ‘tingly’ feeling in the back. Akira Toriyama has spent a lot of years creating and maintaining one of the most popular anime in the world. 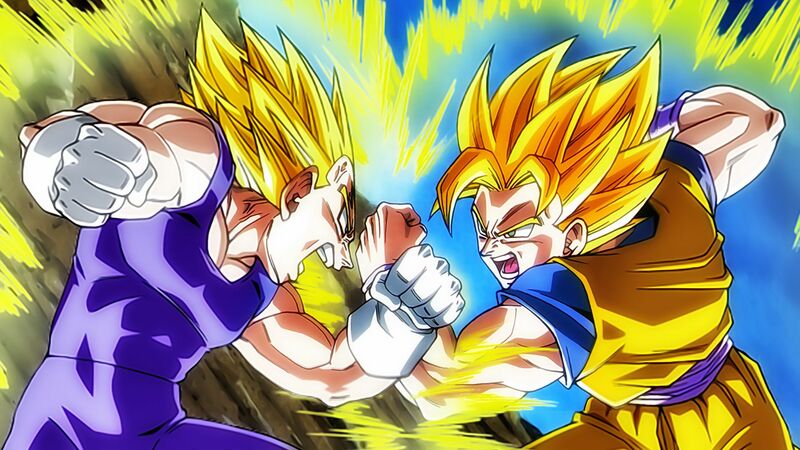 Dragon Ball Z is one of the most watched anime of all time and this is because of one thing: the Super Saiyan transformation. The mystery of how a Saiyan becomes a Super Saiyan was unanswered until Toriyama stepped in. 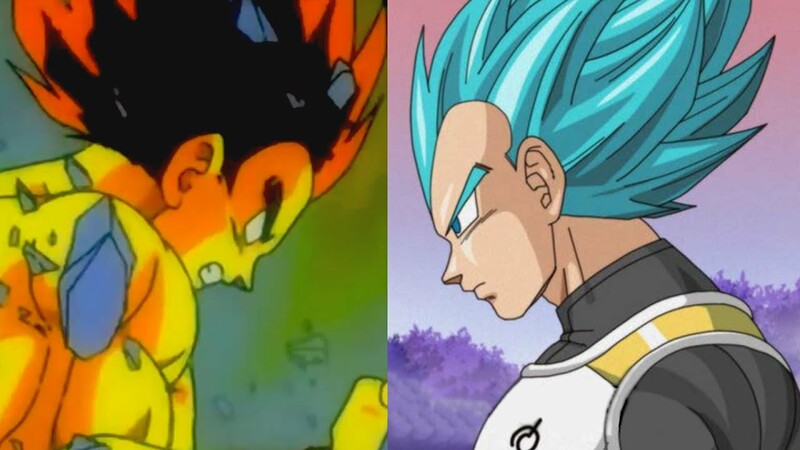 Many fans took the ‘anger, ‘sense of loss’ and ‘proper training’ as the ultimate trigger for Goku’s Super Saiyan transformation and the rest to come. While the emotions are important but they are not the vital factor. Fortunately, Akira Toriyama finally revealed the truth about Saiyans transforming into Super Saiyans. 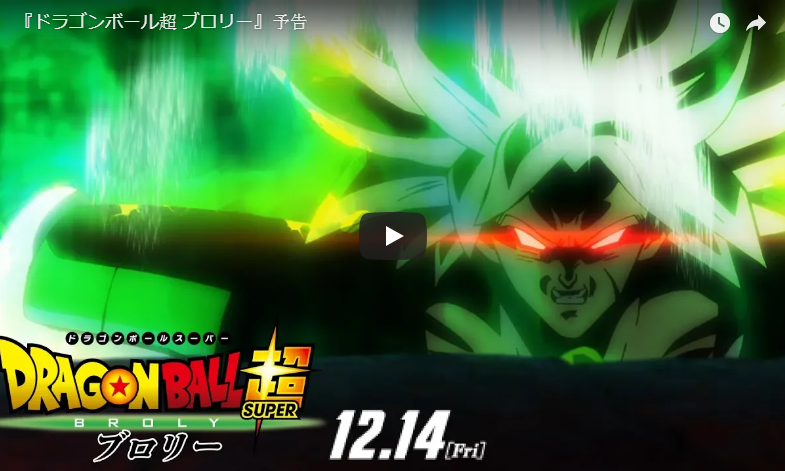 Next story Ultra Instinct Goku Will Not Return In Dragon Ball Super: Broly!? Previous story The Truth About Dragon Ball By Akira Toriyama!